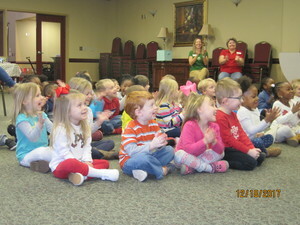 Welcome to the home page for Hickory Grove United Methodist Preschool! 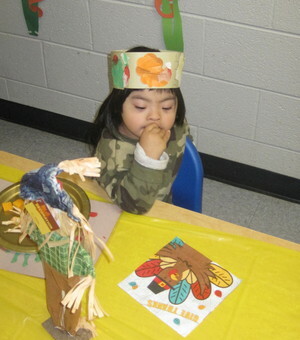 Since you are here, you must be looking for a preschool program that will be a good fit for you and your child. From a article in the Parent to Parent section in the Charlotte Observer newspaper, I quote, “If your son is assigned nurturing teachers and the school’s philosophy is “children learn through play,” you are off to a good start.” The article goes on to say, “Preschoolers…need time for imaginative and interactive play so they learn how to share and handle frustrations.” If you wish to read this article in its entirety, it can be found by clicking here. Here at Hickory Grove United Methodist Preschool, our school mission statement embodies the principals of learning through play. Our Mission is to provide a loving Christian environment where children feel secure, grow in self-esteem and gain a love of learning. Our program concentrates on developing self-help skills, learning through active hands on play and developing socialization skills. 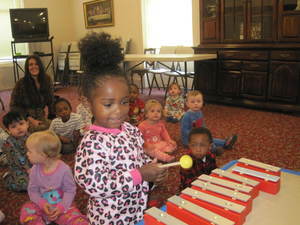 Teachers develop a curriculum that incorporates music, art, children’s literature, developmental skills and fun! 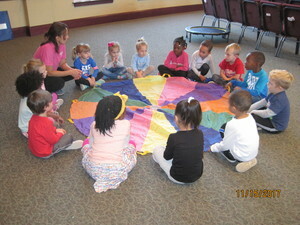 Take a look at all the fun we have at preschool by visiting our Facebook page - Hickory Grove United Methodist Preschool. 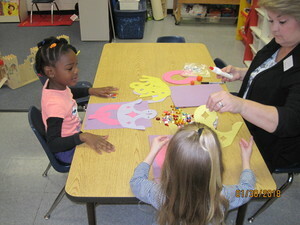 The Preschool is just one of the vital children’s ministries sponsored by Hickory Grove United Methodist Church. Please visit the other links on this site to learn more about other programs available for children as well as for the entire family. Children 12 months until Kindergarten. 9 a.m. - 12:45 p.m. daily. Information regarding opening school dates, open house dates and teacher assignments is mailed to parents in mid August. 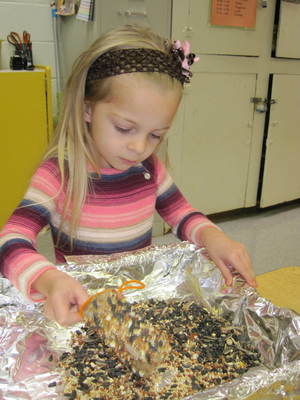 Before School - 1/2 hour beginning at 8:25 - $30/month in addition to tuition. 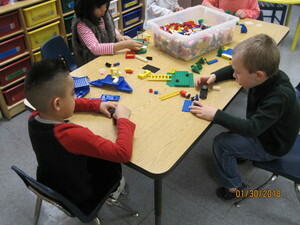 After School - 1 hour (1:00-2:00) - $60/month in addition to tuition. Your child can attend both Before and After School for $80. 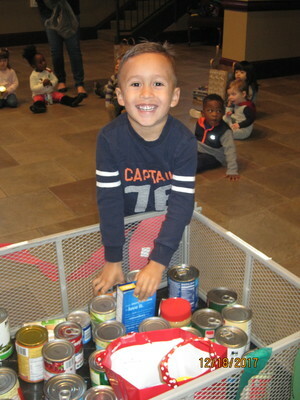 1) Forms may be downloaded, completed and returned to the preschool during business hours OR if paying by Paypal you may email the completed form back to preschool@hgumc.com. 2) You can register online by choosing the Online Registration link below. Payment can be made by using PayPal or by bringing the payment to the preschool. Registration is not complete until both the Registration Form AND the payment are received! 2019 SUMMER CAMP - information coming soon! Camp dates will be announced soon. Camp will be 9:00am-2:00pm daily. 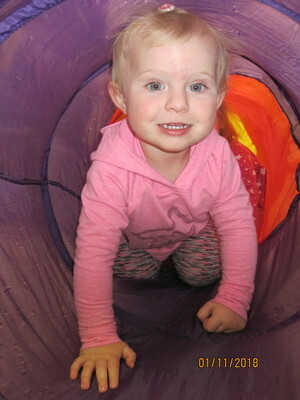 Your child will be busy during these 5 hours with all kinds mostly outdoor play, depending on weather. We will have a different theme each day, including a day full of water play! 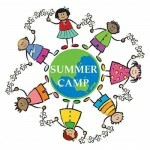 Take a break from the normal days of summer and enroll your child in Preschool Summer Camp! 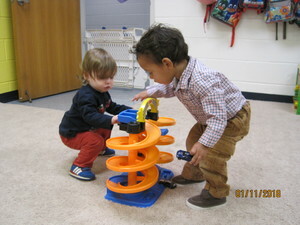 Contact the Preshcool office with questions - preschool@hgumc.com or 704-537-4658. To make a payment online, simply complete the PayPal information below and be sure to note your child's name and what the payment is for. If you have any questions, please contact Sharon Freeze. 2019 - 2020 Monthly Tuition Payments - please select the button that reflects what you wish to pay - Tuition only, Tuition with Before School, Tuition with After School, Tuition with both Before and After School.